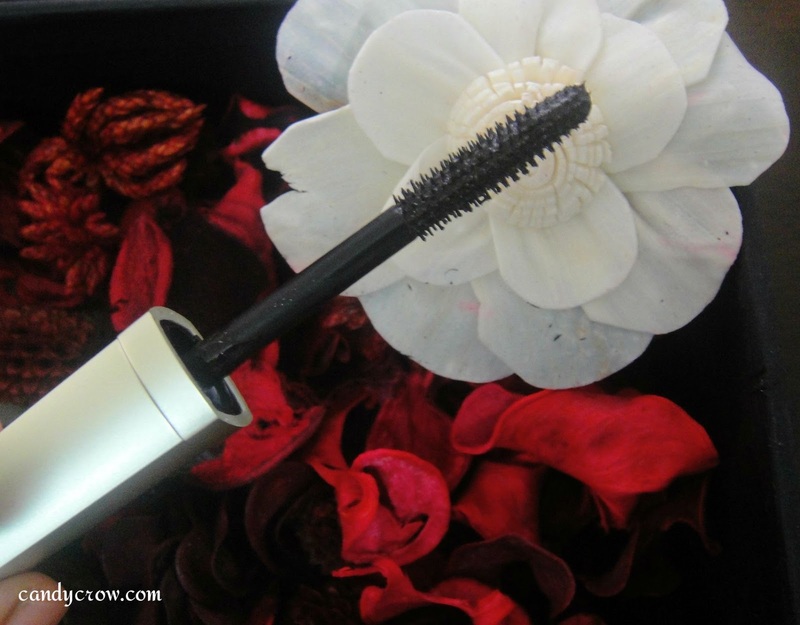 Today I'm reviewing LA Splash glitter mascara. I got this Mascara in my July vellvette box. LA splash mascara thickens, lengthens, and nourishes your lashes. This formula is created to provide long lasting and smudge proof wear-ability. water, camauba wax stearic acid, talc, triethanolamine, urea, cellulose gum, tocopheryl acetate, methyl paraben, quaternlum-15, propyl paraben, rose oil, panthenol, mica, iron oxides:black, polyethylene terephthalate. 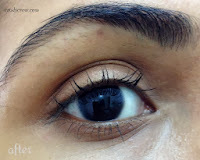 LA splash mascara shade which I have got is Abyss (black color). Small shiny glitters are seen in the mascara bottle but when applied on lashes the glitters are not visible. Moving on to the wand it is thin, flexible and has small spiky bristles. The bristles are quite sharp but as the wand is flexible so it doesn't do any harm. The pigmentation of the mascara is good,the texture is kind of waxy. 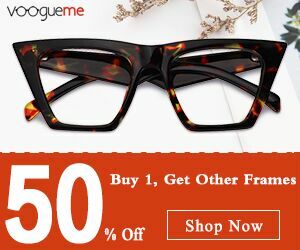 It does lengthens lashes. As claimed, it's water and smudge proof. It makes the eyelashes stiff a bit. 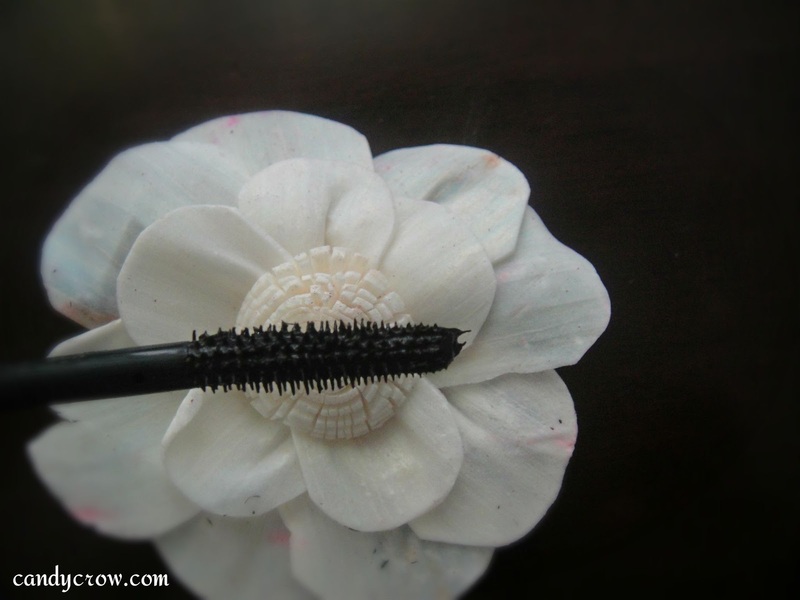 It lengthens the eyelashes without adding volume. It Washes off easily. 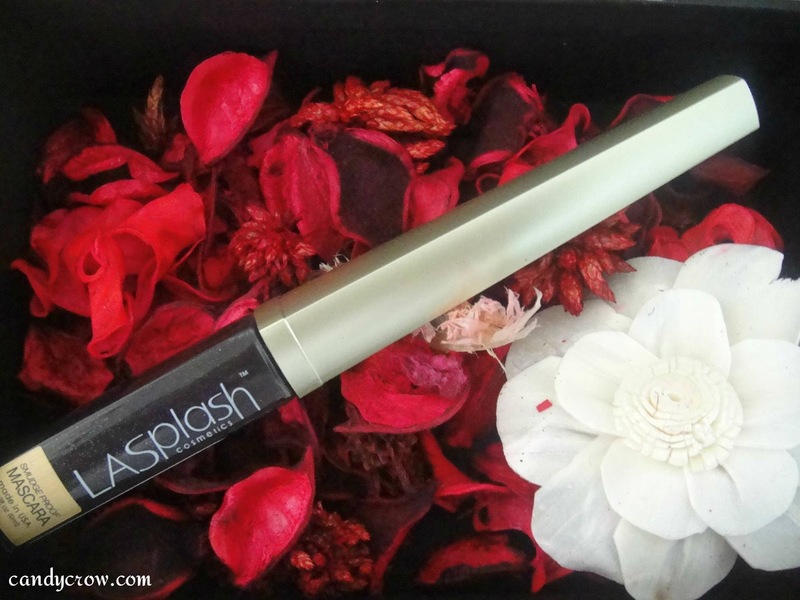 LA splash Mascara does lengthen the lashes, it is water proof but makes the lashes stiff. 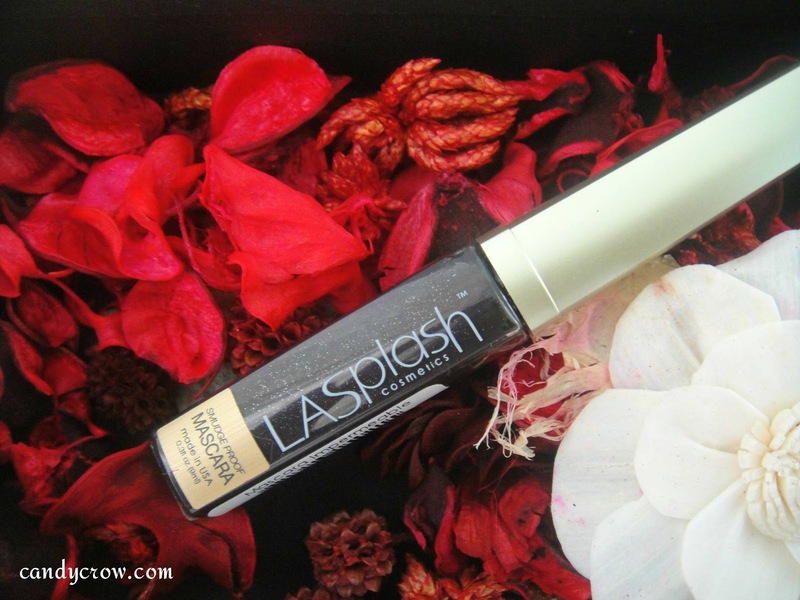 Have you tried LA Splash Mascara ?